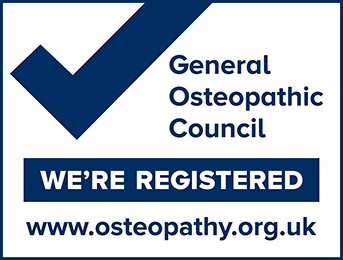 SW19 Osteopaths is committed to protecting the privacy of our users. We'll keep your data private and will only use it for the purposes set out in this policy. We use ExpressionEngine as the CMS to manage our website. Cookies are stored by ExpressionEngine to help with user management.